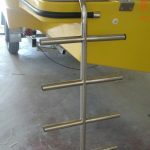 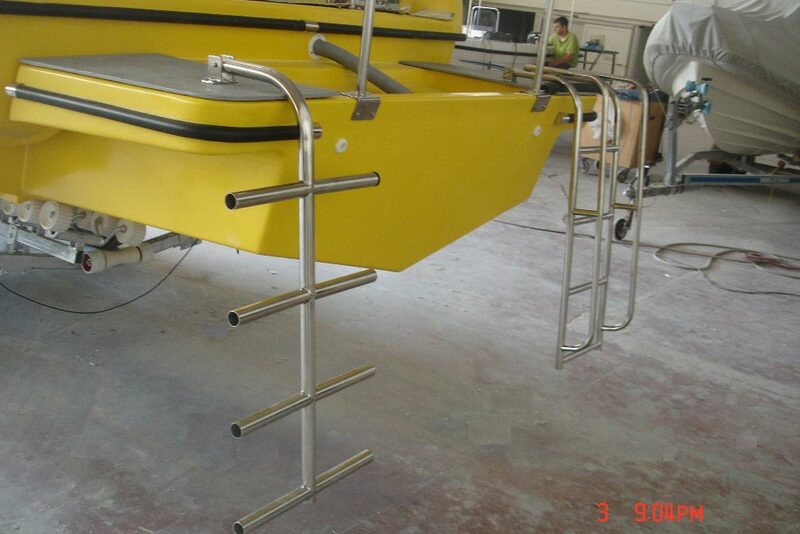 We are pleased to inform you of a new model we have already begun to produce. 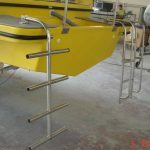 1) For DIVING CENTERS (carries 12 people without needing a captain's special diploma but only a high-speed pilot's license). 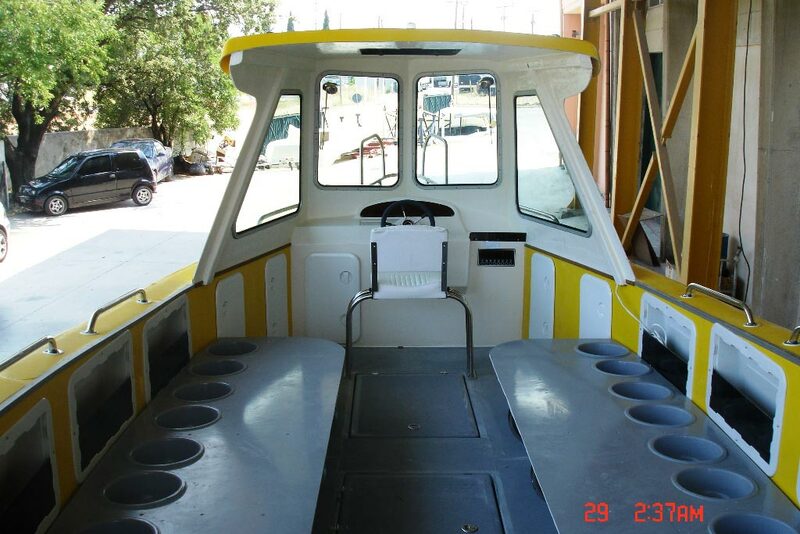 2) For rent with GKL No. 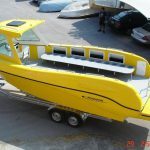 38 (carries up to 12 passengers). 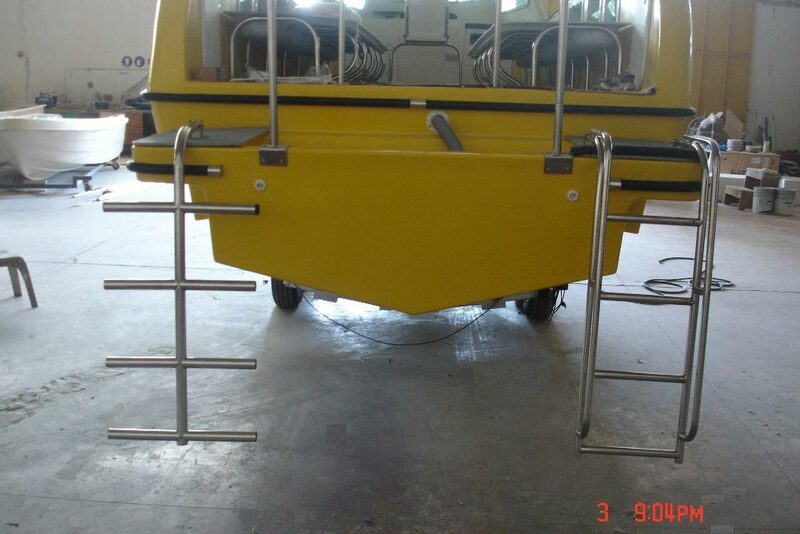 4) For the carriage of goods etc. 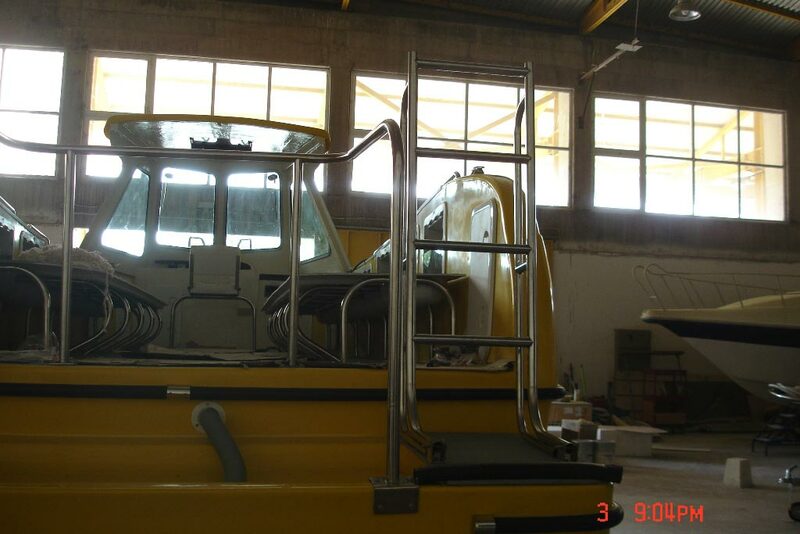 in fish farms, etc. 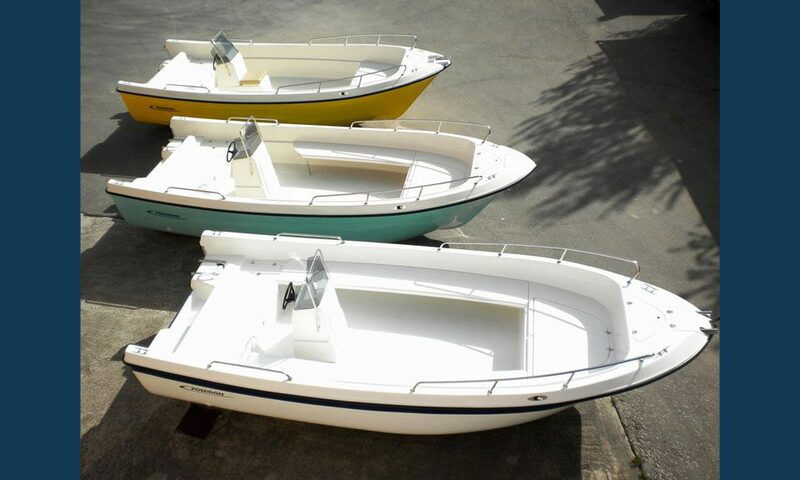 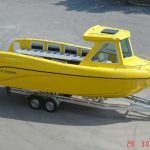 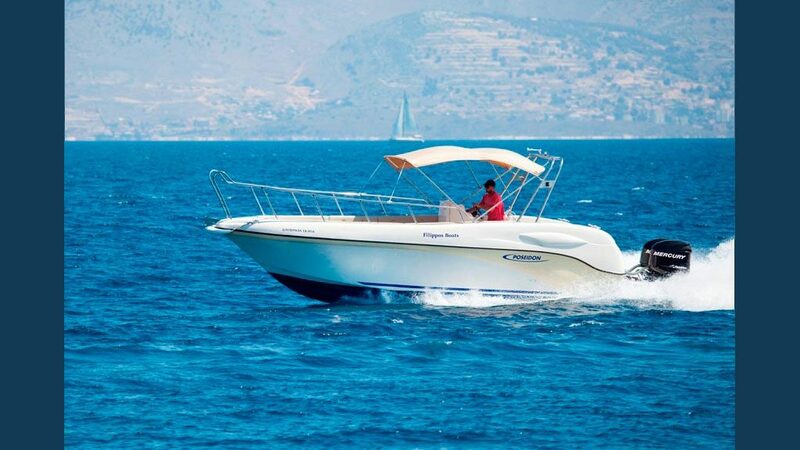 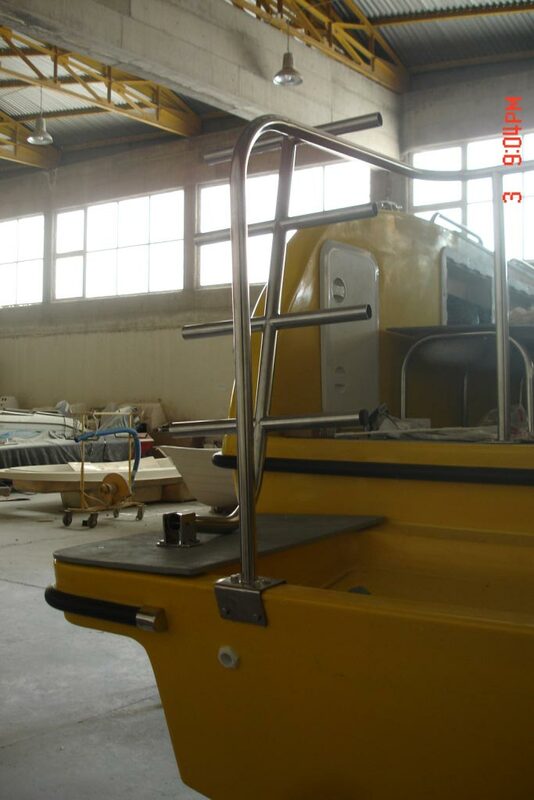 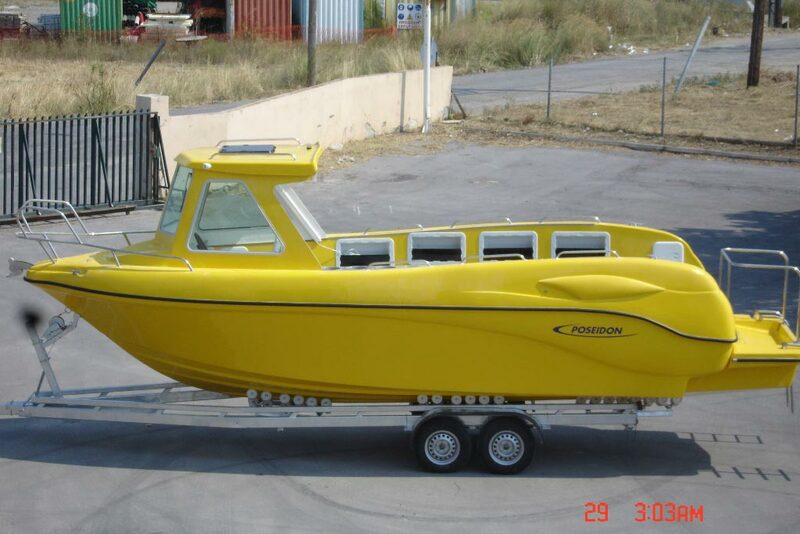 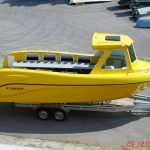 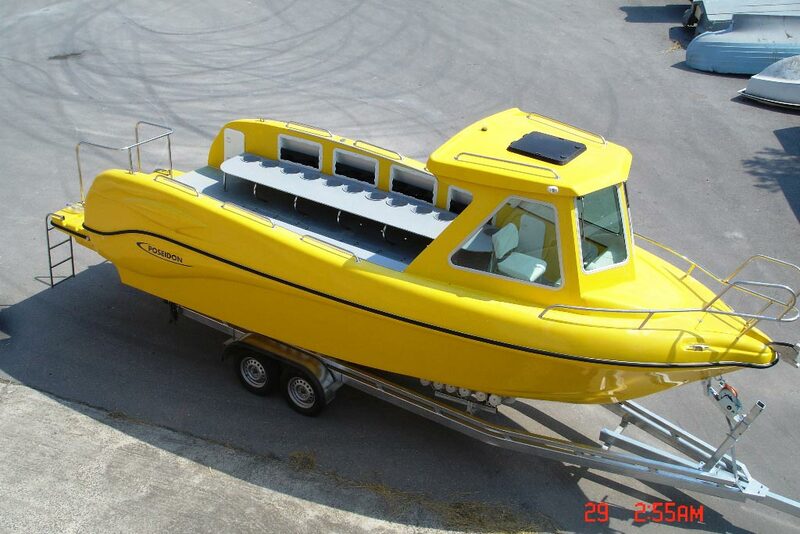 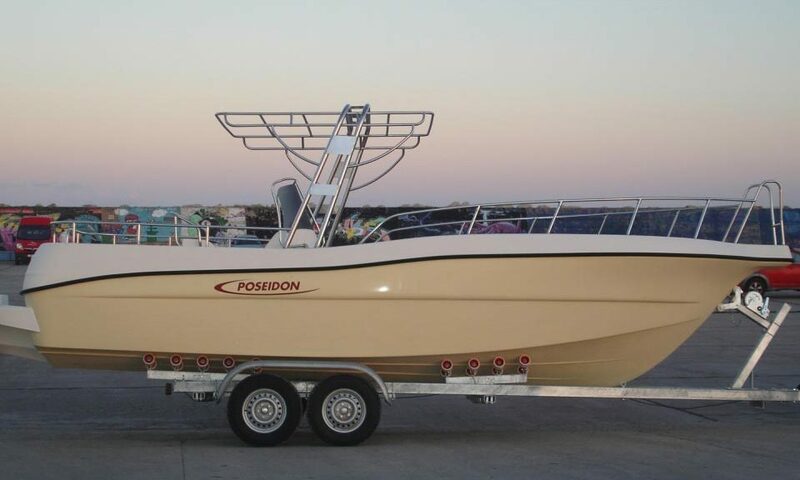 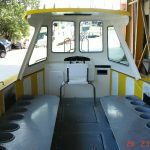 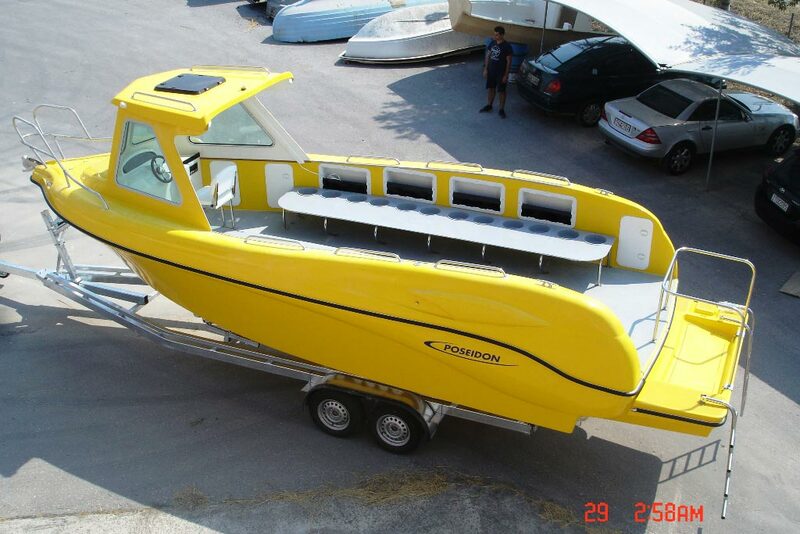 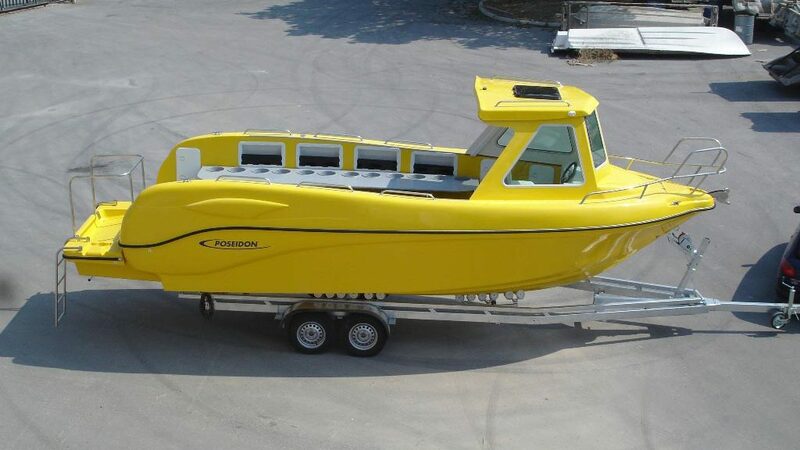 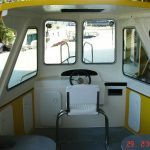 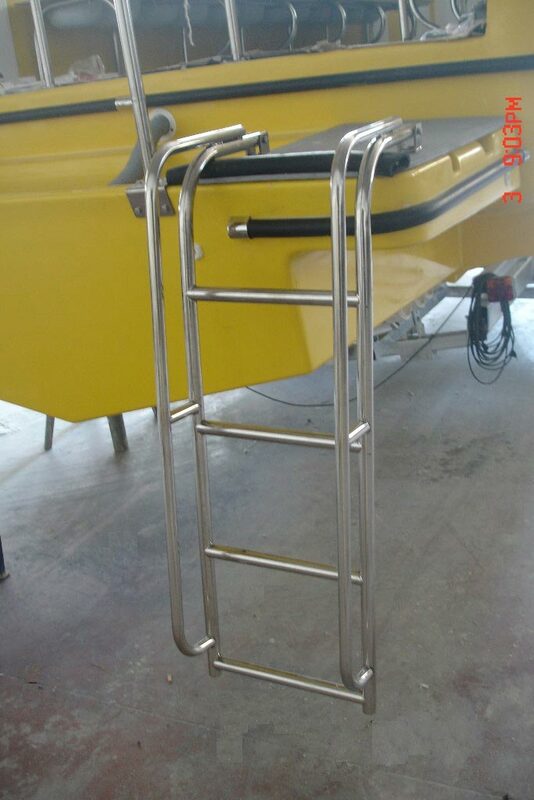 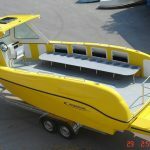 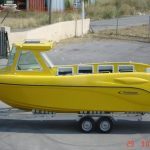 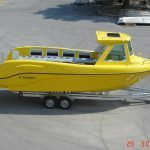 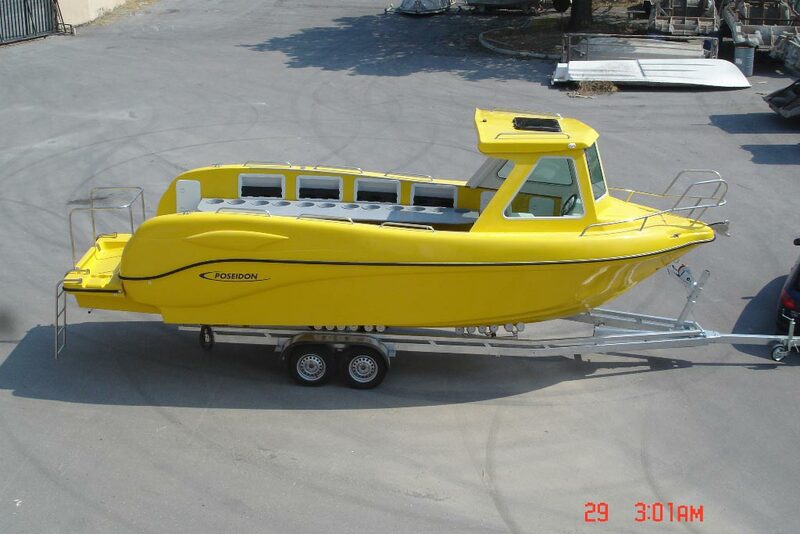 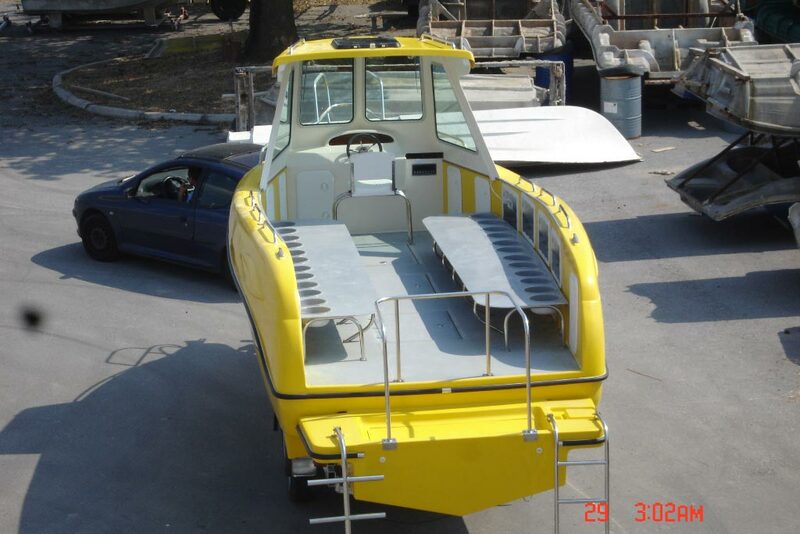 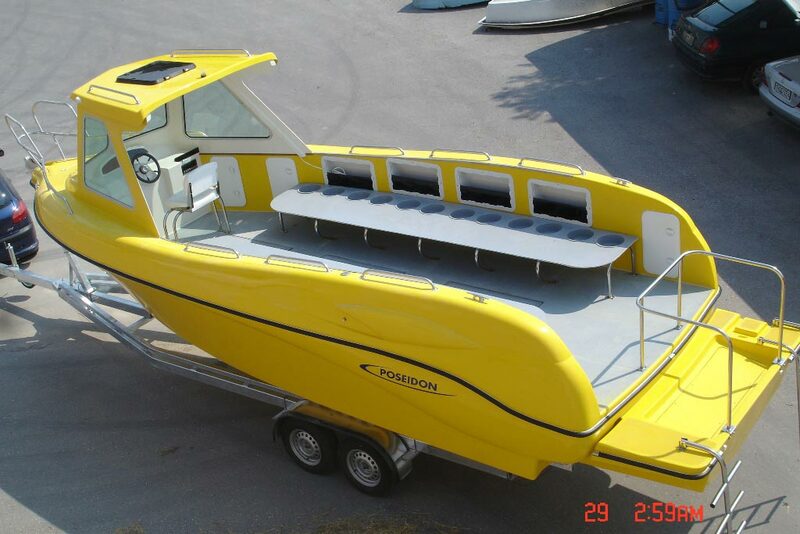 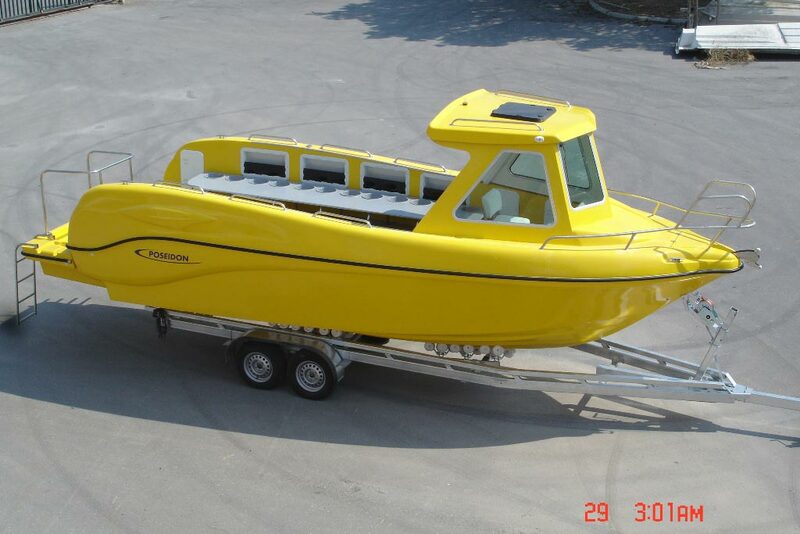 5) As a SPORT FISHING boat (carriage of passengers for amateur fishing) 6) As a pleasure boat. 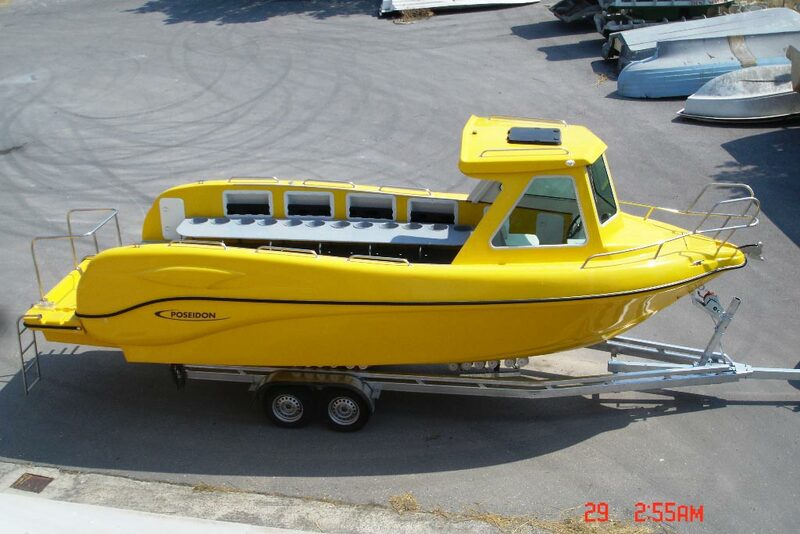 2) With 1 or 2 EXTREME engines. 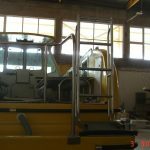 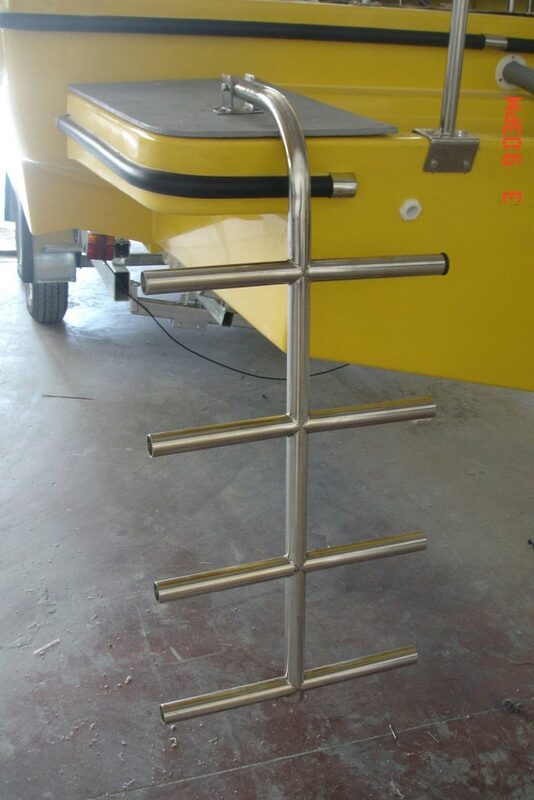 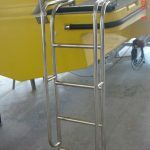 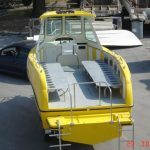 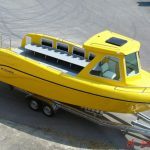 It is a very safe boat that has a very good sailing and tested hull with a long sail length and a large angle of entry to the bow so that it travels very well with all times but also does not rain the passengers at all. 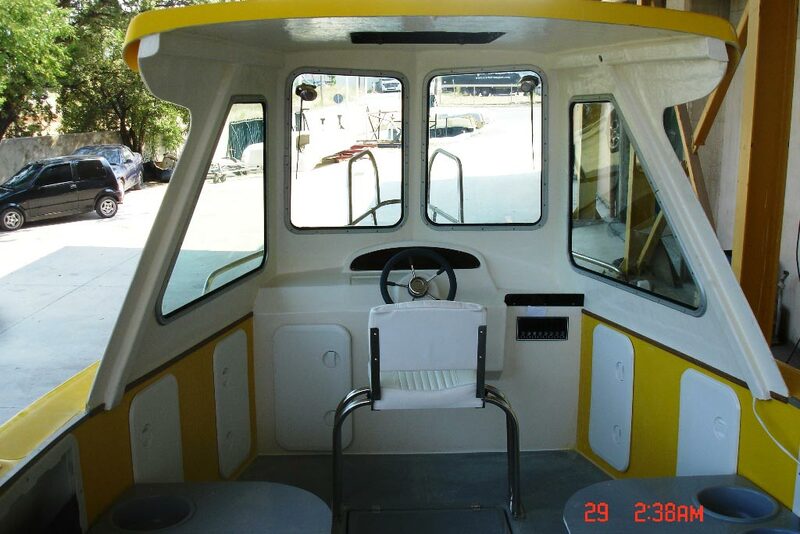 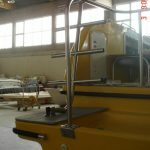 Its deck is very large with huge storage space, there is a choice of location and console type. 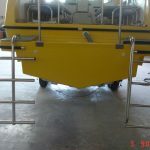 We are at your disposal for any other information you may need.